Dances with the Dragons – Nigorimasen! 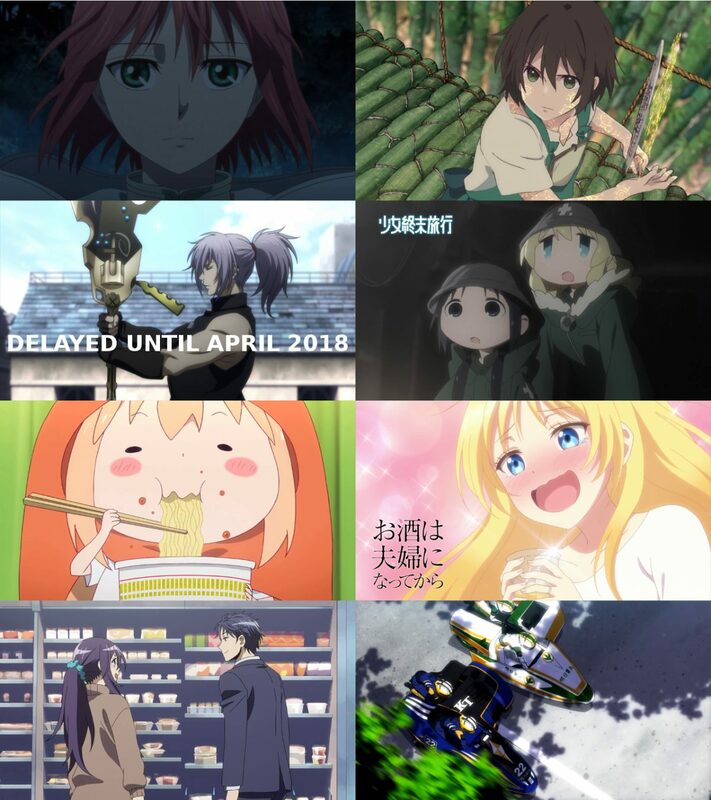 Screenshots from promo videos for The Ancient Magus’ Bride, Children of the Whales, Dances with the Dragons, Girls’ Last Tour, Himouto! Umaru-chan R, Osake wa Fūfu ni Natte kara, Recovery of a MMO Junkie, and Two Car.